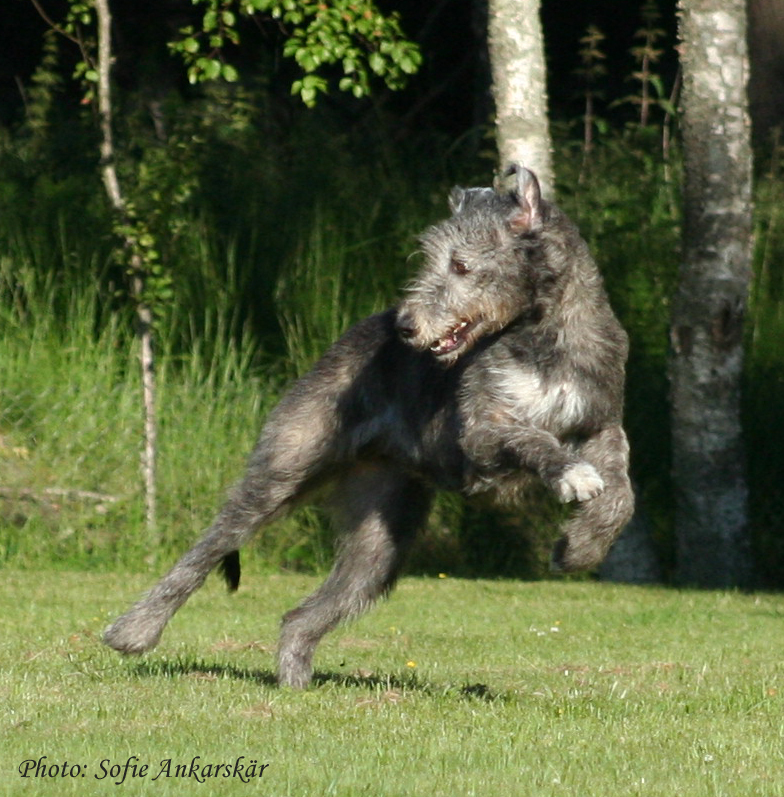 Our beloved and beautiful Loka has left us! 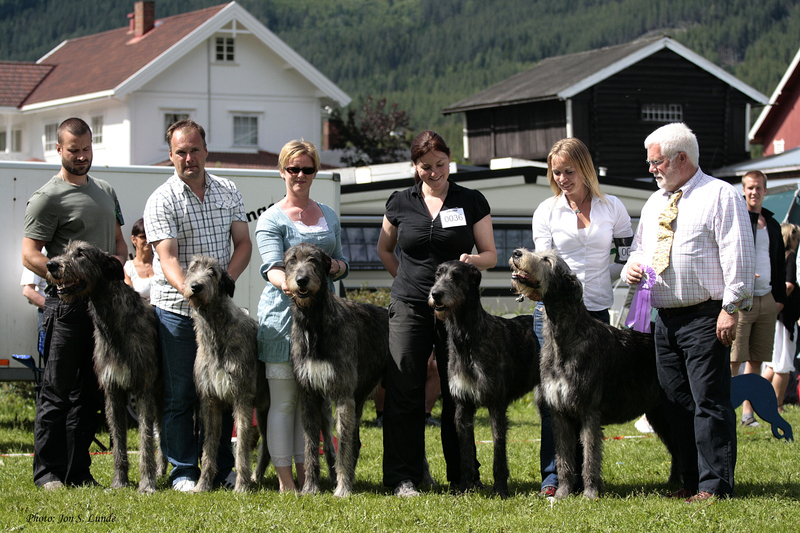 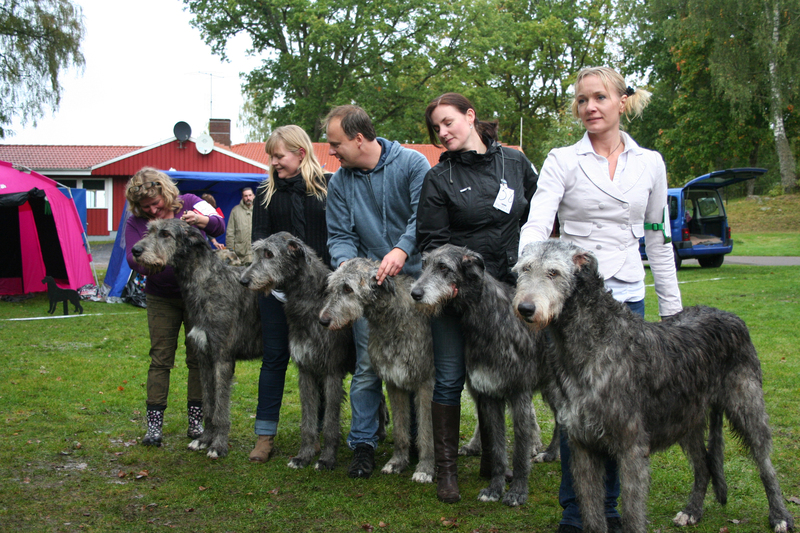 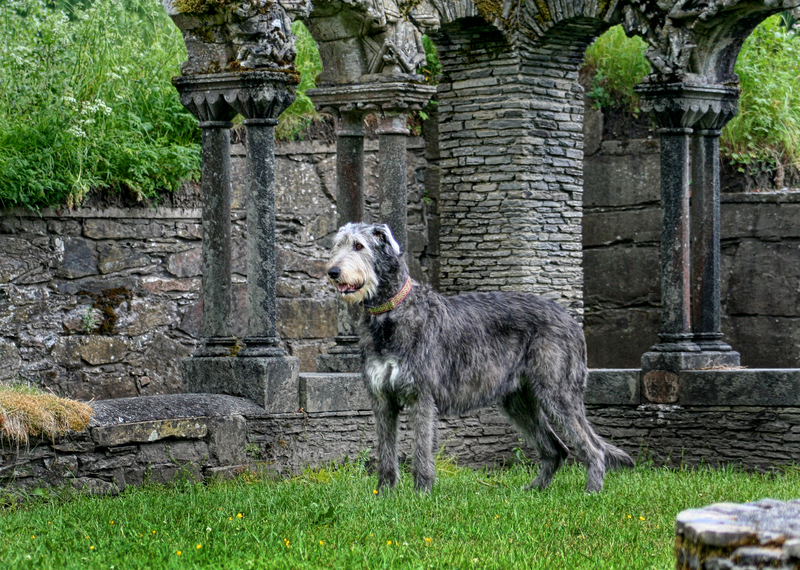 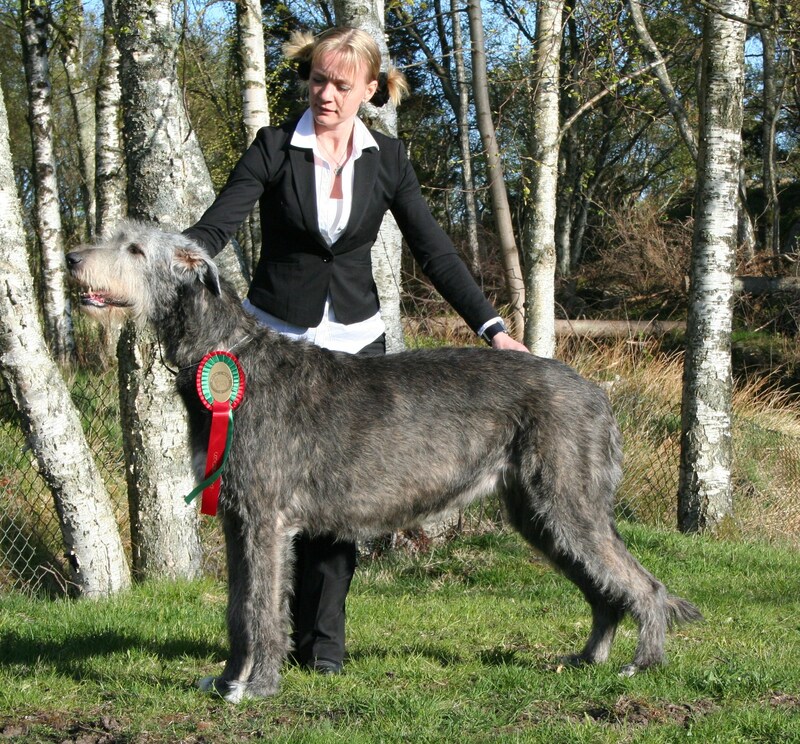 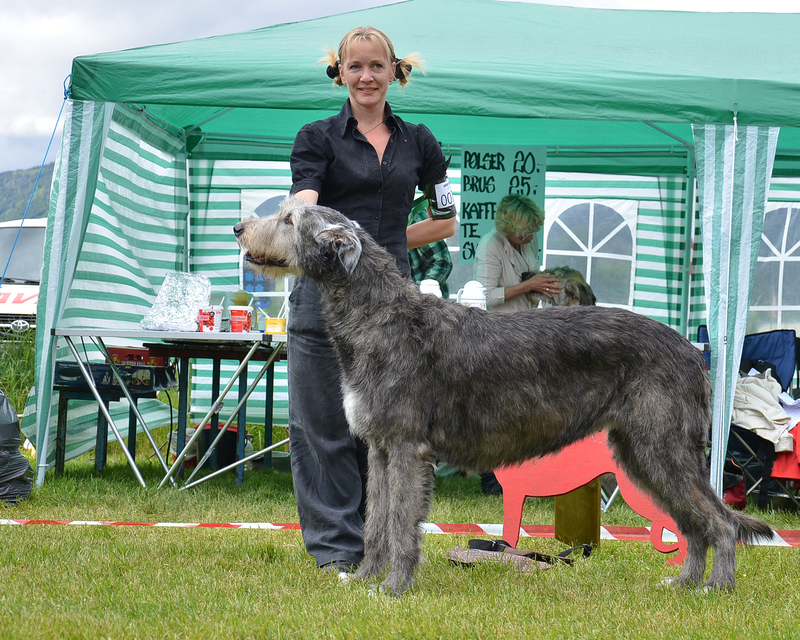 She was the start of our breeding and she was in type and temperament the perfect wolfhound! 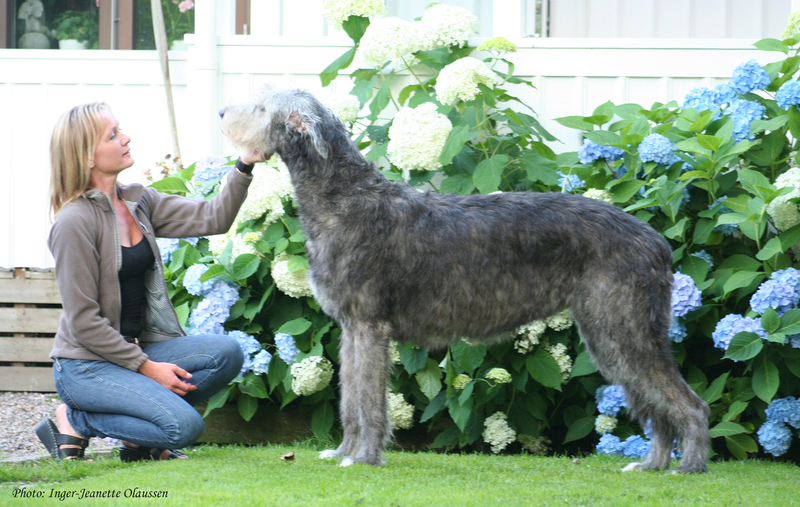 Her mother Humla lived to 10 years old. 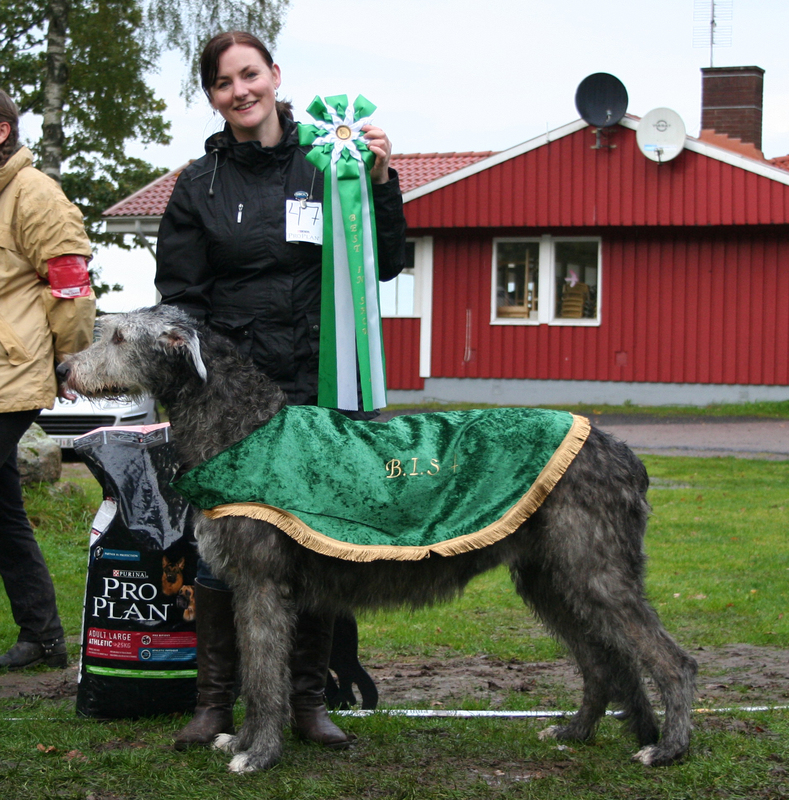 She won 3 Specilty shows and also 3 times best progeny group with offspring of her C-litter! 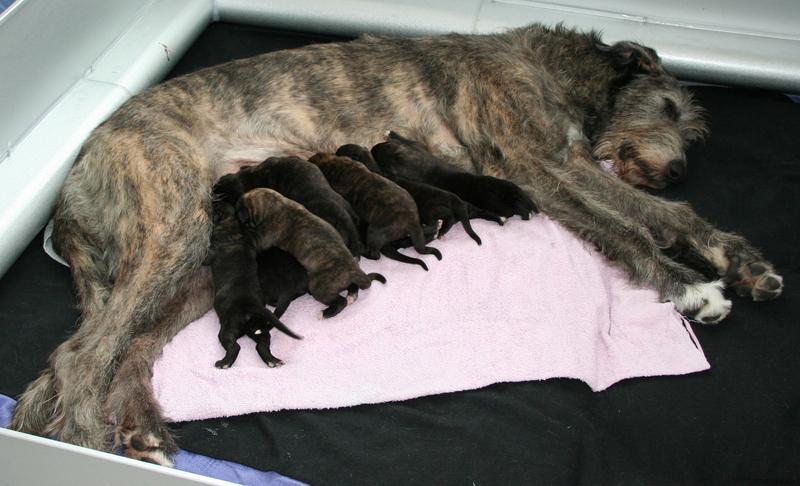 Loka is the mother of our first litter, C-litter. 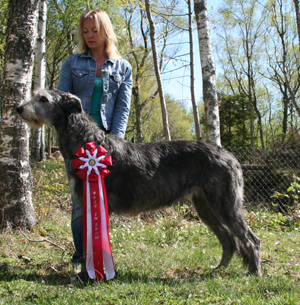 She has won 3 Specialty shows.